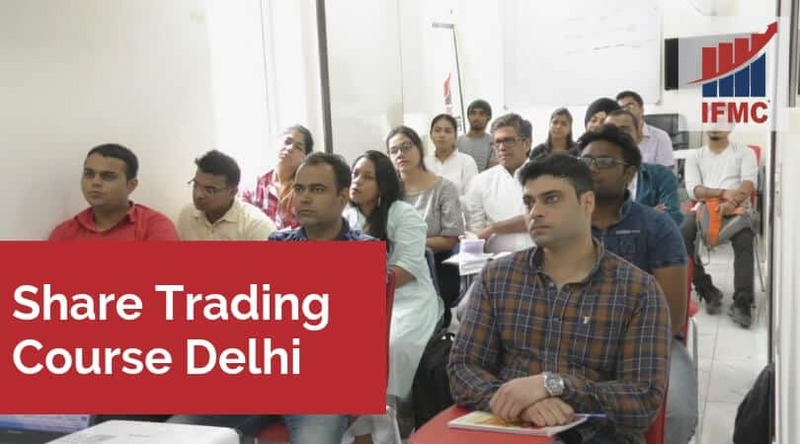 Share Trading Course Delhi is the best way to boost trading and investing skills in Delhi. The course is designed to groom you into a professional trader. If you are new to the market, or someone familiar with the market, or a professional trader who want to improve skills. Unidirectional Trade Strategies (UDTS) the IFMC copyright content is one of its kind programmes. Learn intraday and positional trading in real time. However, these skills are essential to risk and portfolio management. 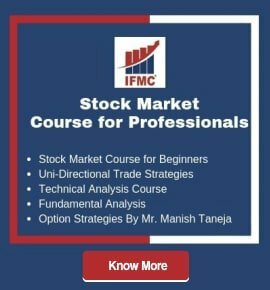 It makes IFMC different from other institutes as we not only teach trading techniques but how to trade accurately in the live market. Thereby, minimize chances to lose money. The program has made IFMC winner for – “Excellence in Financial Market Courses 2018″. 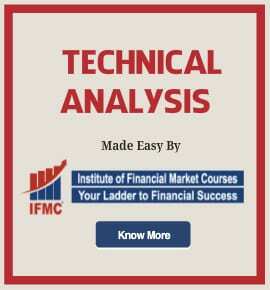 Technical Analysis is the most important course for investors and traders. We all understand the competitiveness of the Indian Stock Market. That is why modern technical analyst needs to be able to comprehend market movement efficiently. It’s a one month programme designed to educate students on various tools and indicators to predict the price of the stocks. After completing the courses students can become NSE certified technical analyst. The course gives you an insight into a profitable technical pattern and trading strategies. Learning techniques to forecast future price movements, based on historical price and after trading variables. You can also appear for NSE exam. Stock Market Course for Traders is a short-term programme designed for students and professionals who wish to trade in various segments of the market and also want to learn to hedge their positions. This course covers the basics of four markets: Capital, Derivative, Commodity, Currency. Along with complete knowledge of Technical and Fundamental Analysis and Options Basic Strategies. Share market course fees are very affordable. This is a must do a program for Intraday Traders. Stock Market Courses for Beginners programme is also available online and as the name suggests, it’s a beginner series programme. And all those who are new to this market can start with this programme. The course includes an overview of Capital Market, Derivative, Commodity Market, and Currency Market. After all beginners skills are a foundation to a smart investor in 2019. You can check our Youtube Channel for free stock market courses for beginners in Delhi. 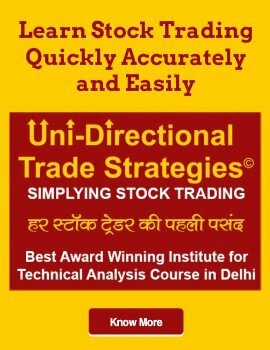 Option Strategy Course is a one month program. Perhaps, the next step in the development of a consistent stock market trader. It’s advisable to have good knowledge about basics of Option or clear the Derivative Module before taking up this Module. An option can be used for hedging, taking a view on the future directions of the market. 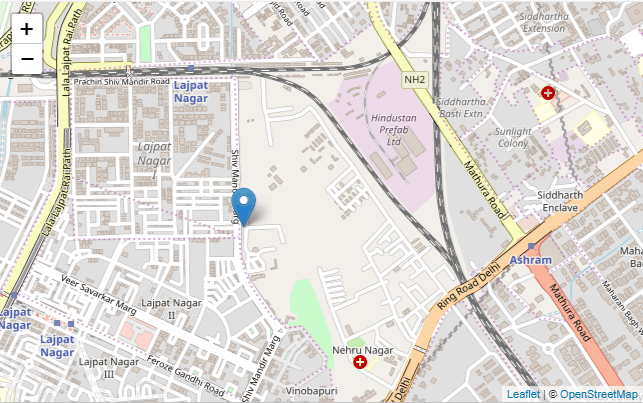 Live Indian share market including interaction with the mentor offers excellent training. After completing this course, you can make successful trading strategies for both bullish and bearish market.